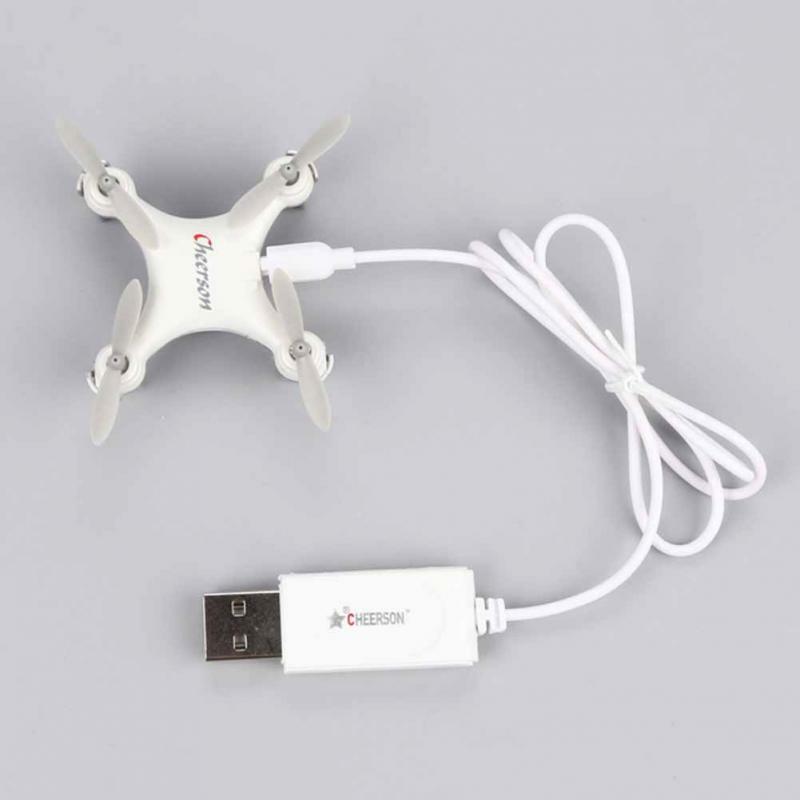 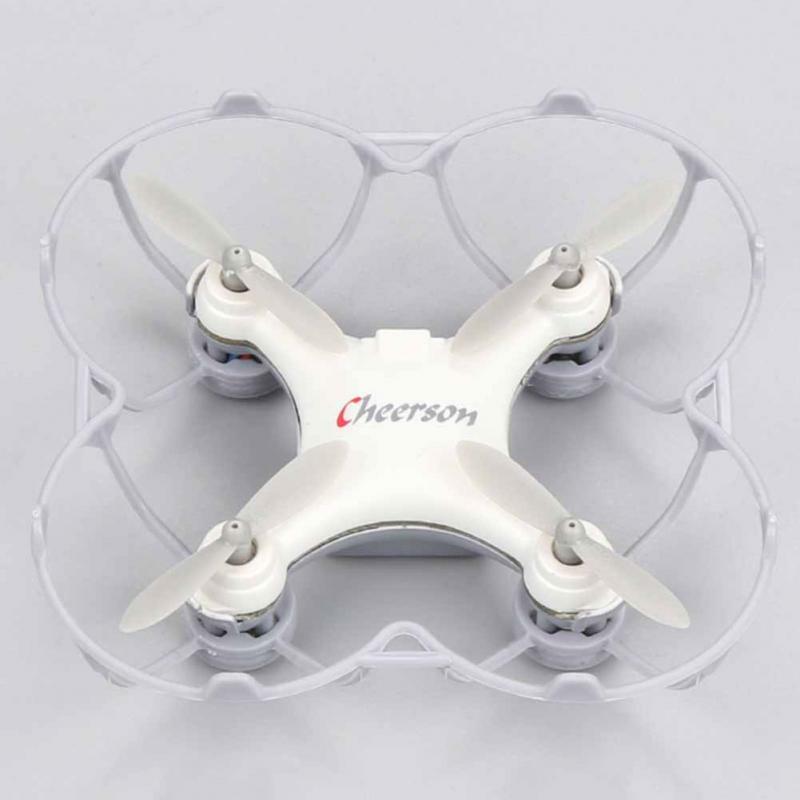 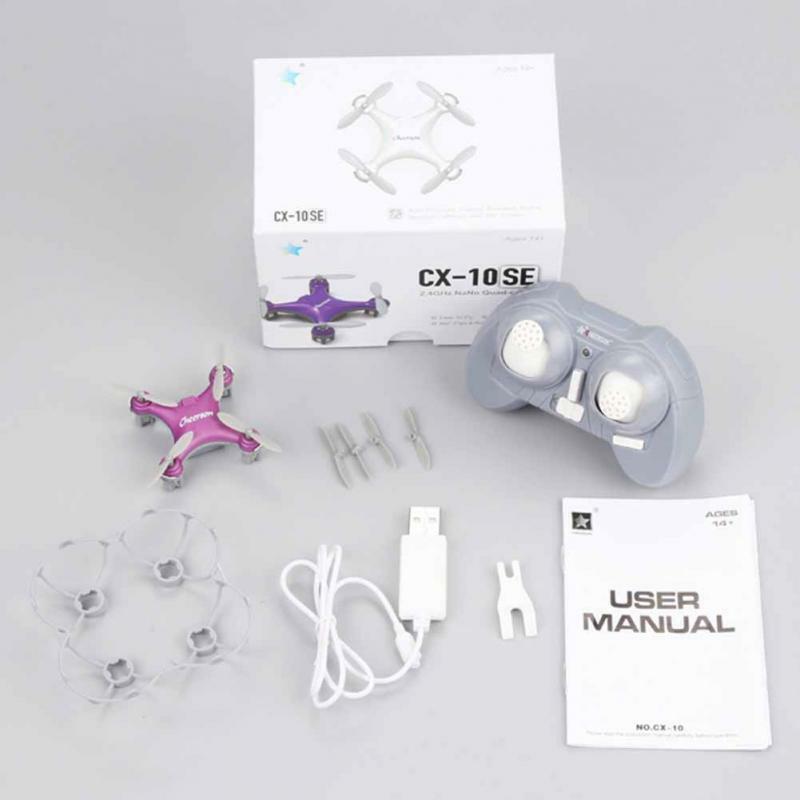 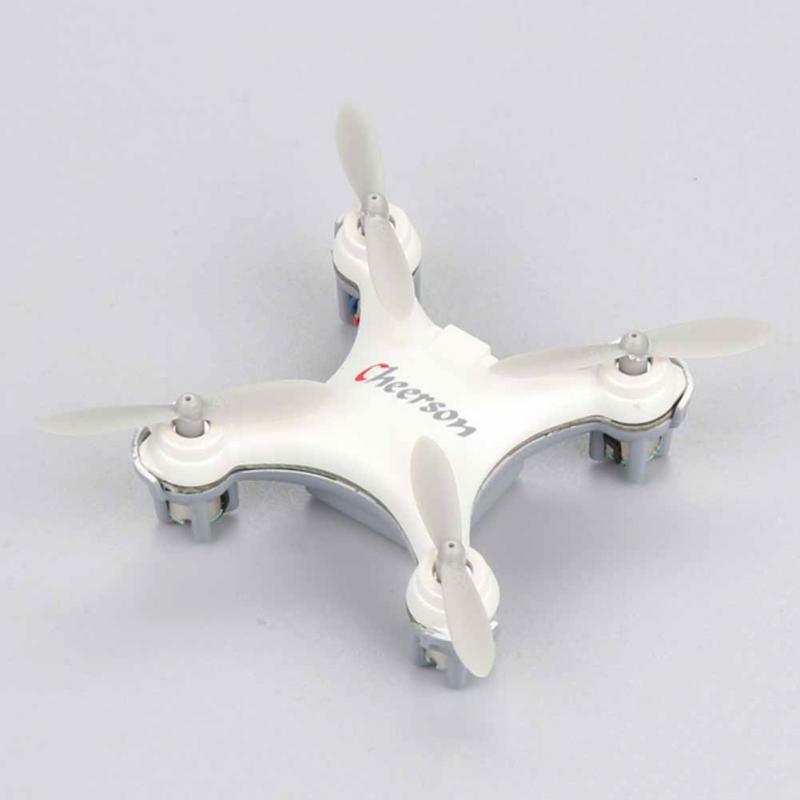 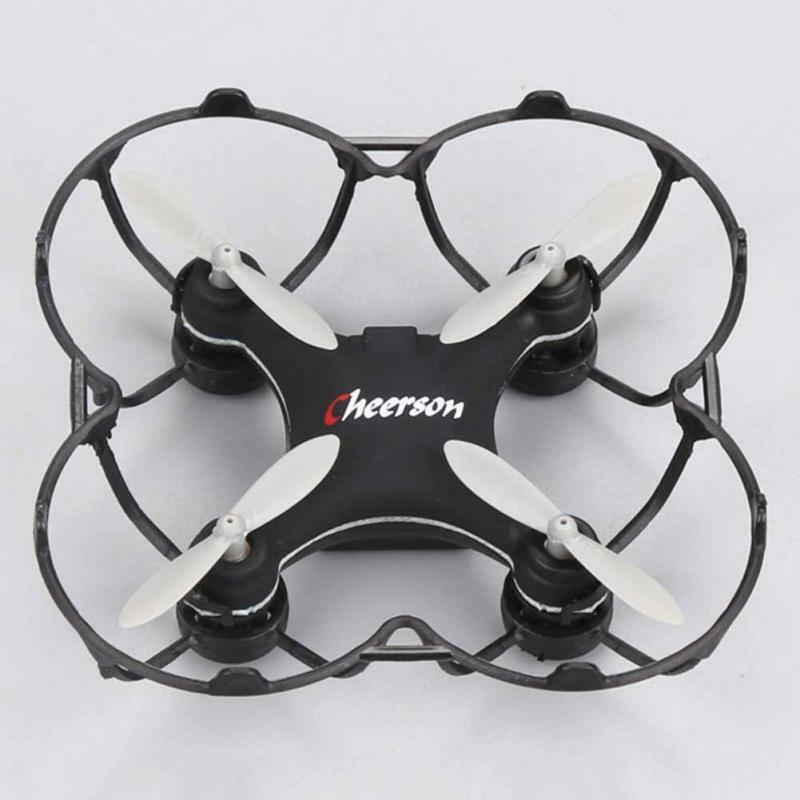 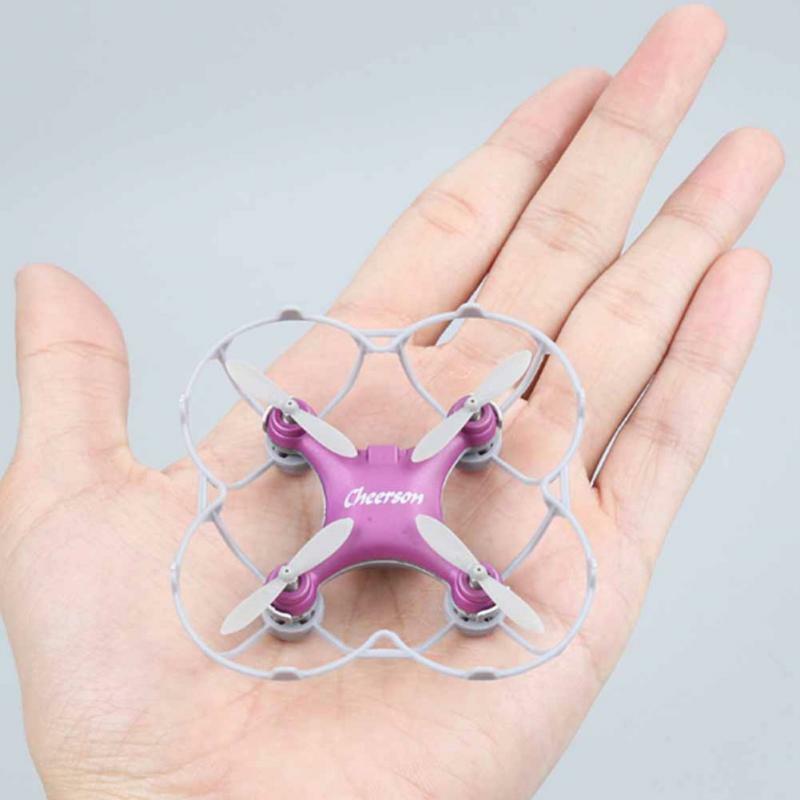 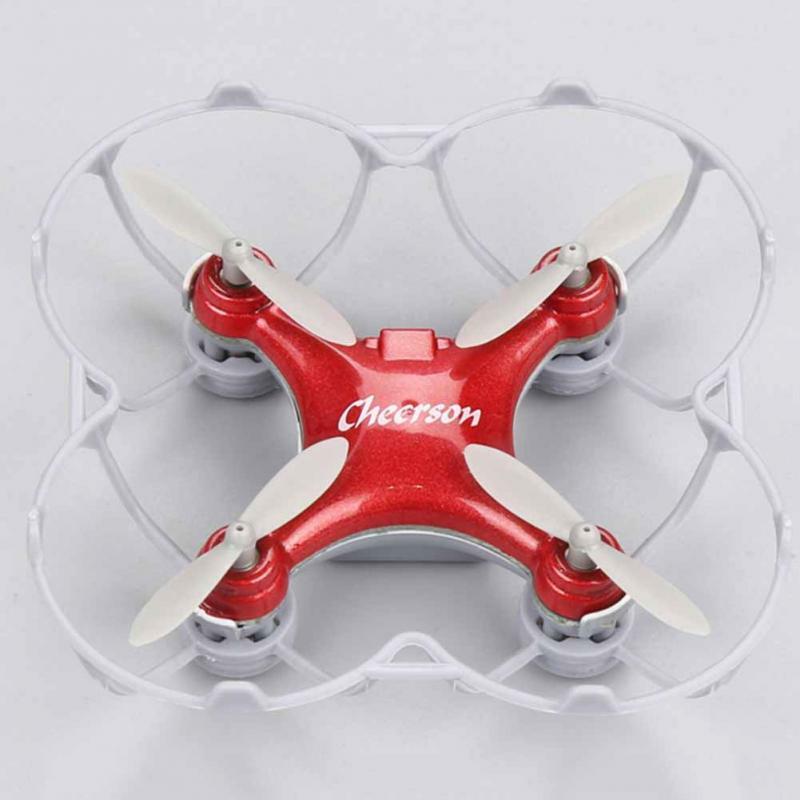 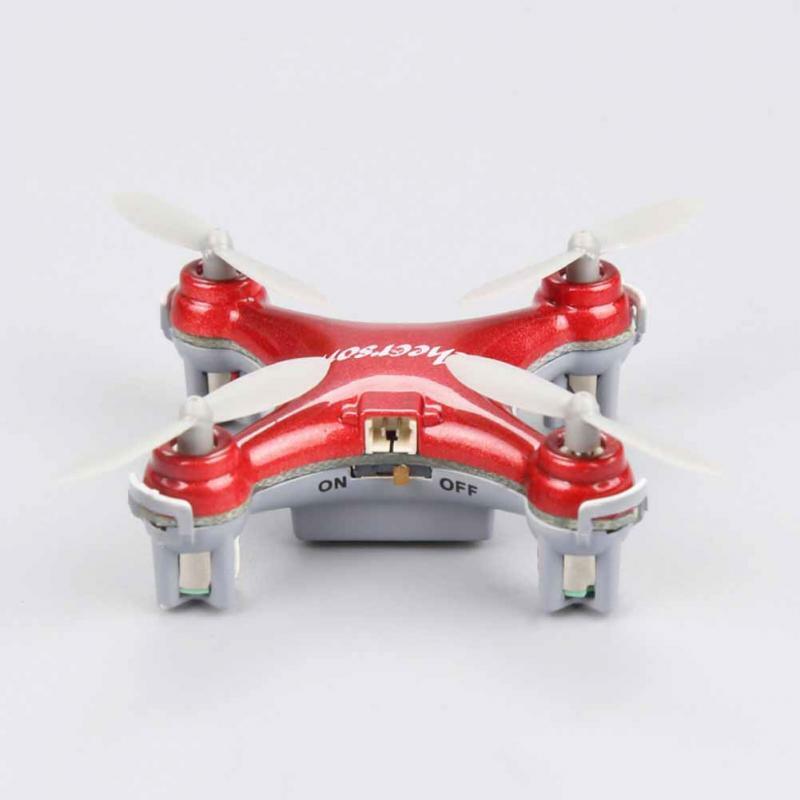 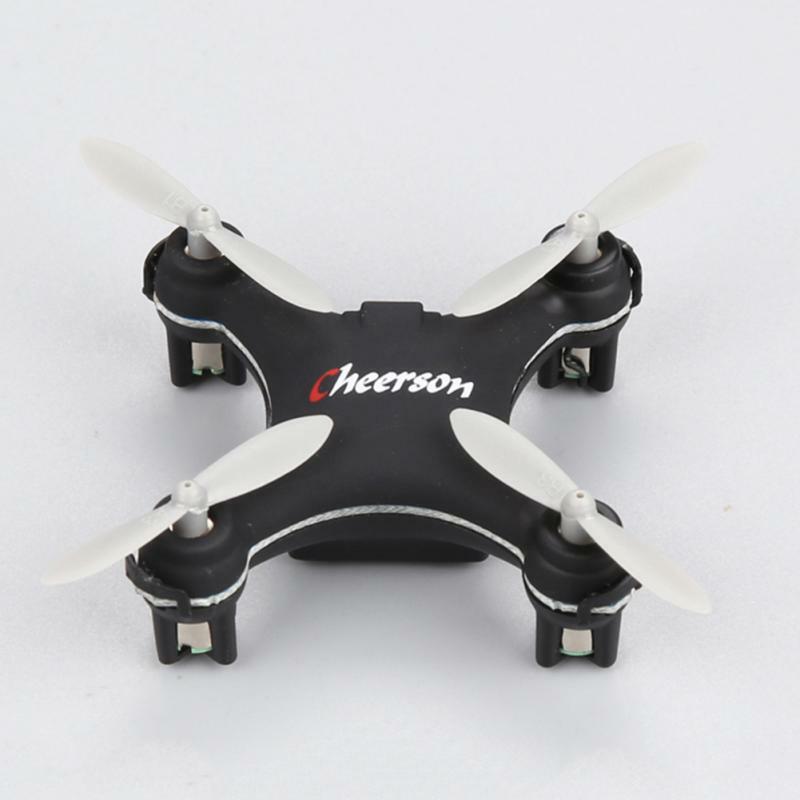 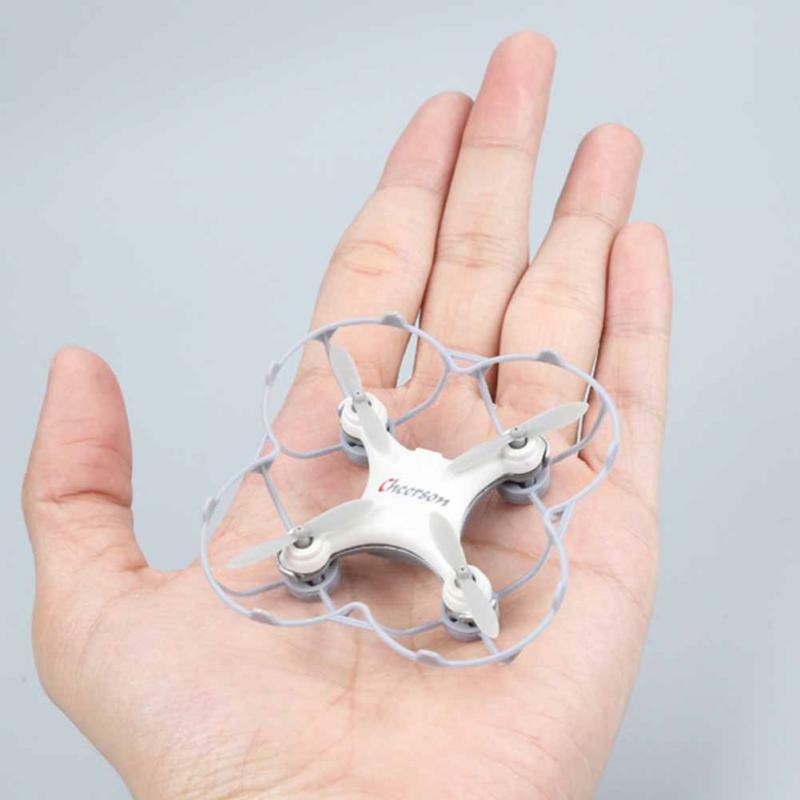 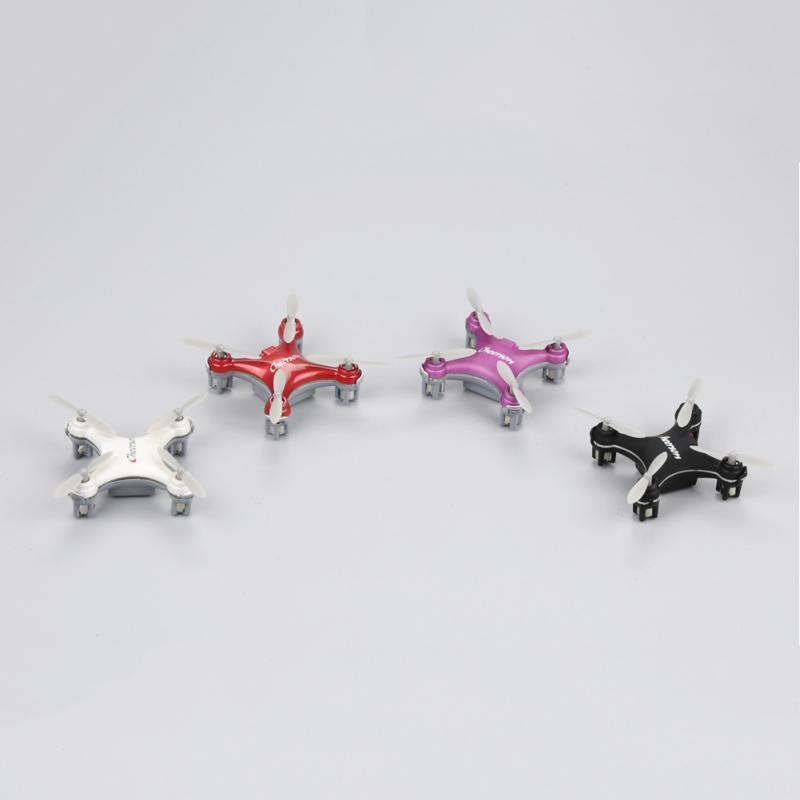 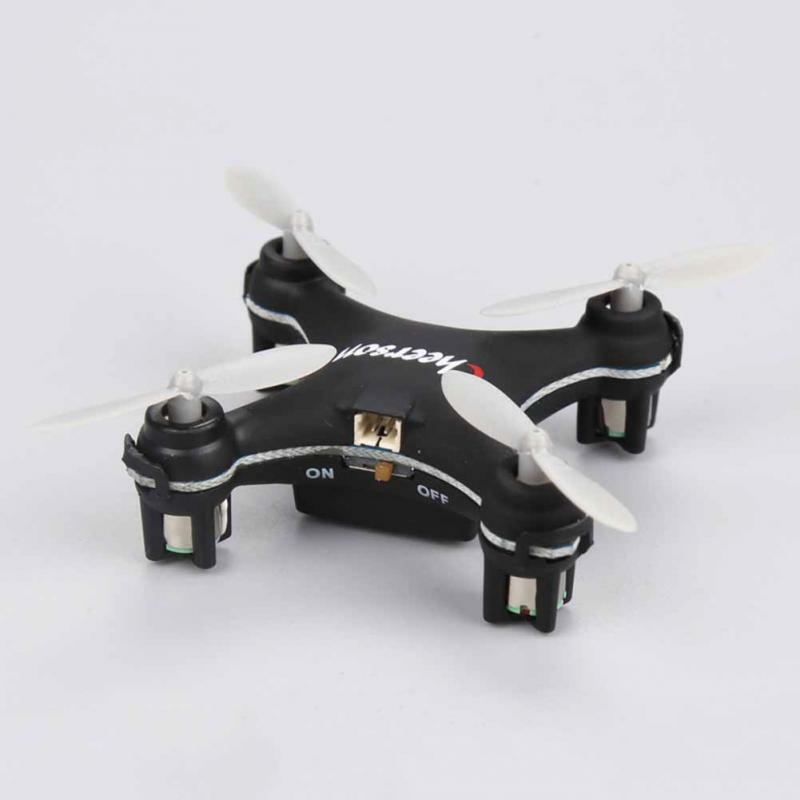 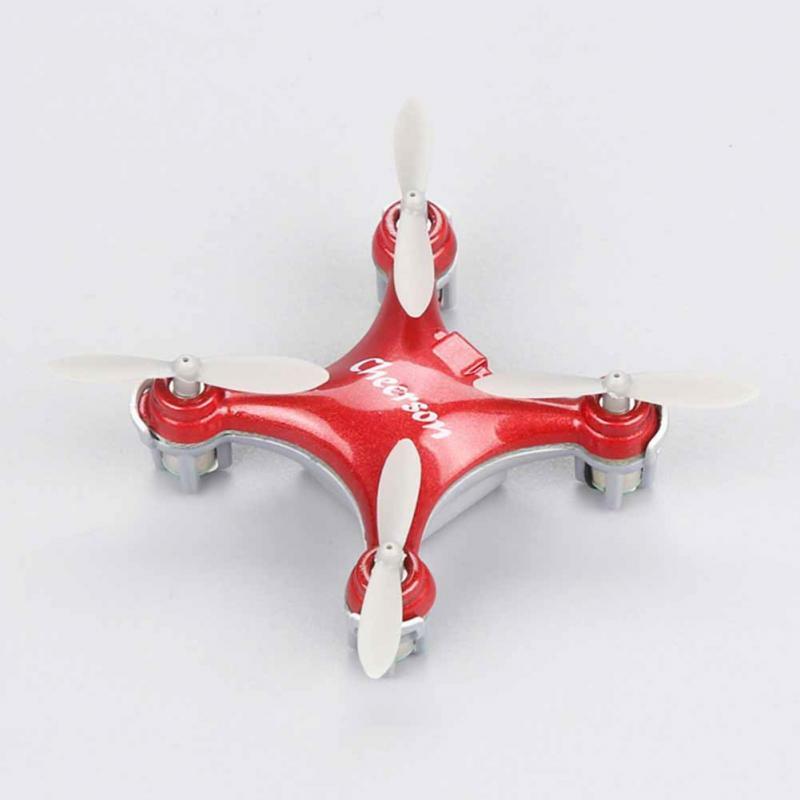 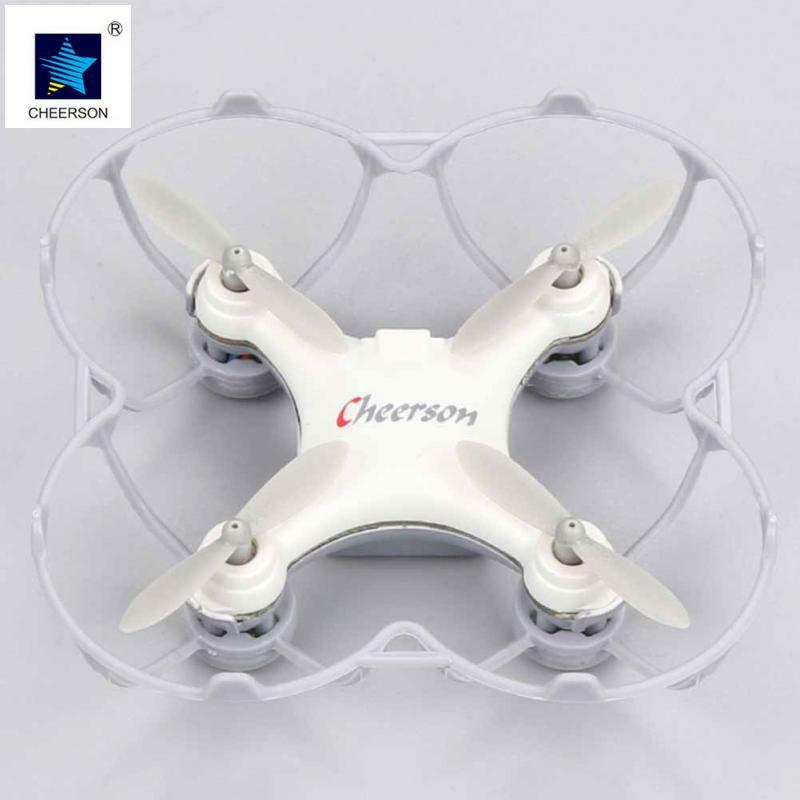 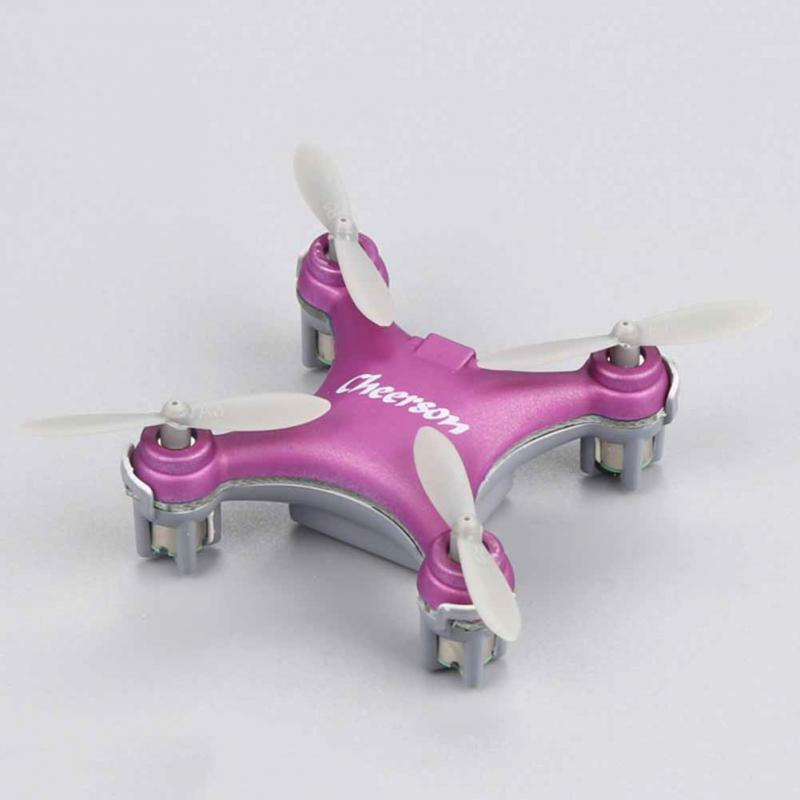 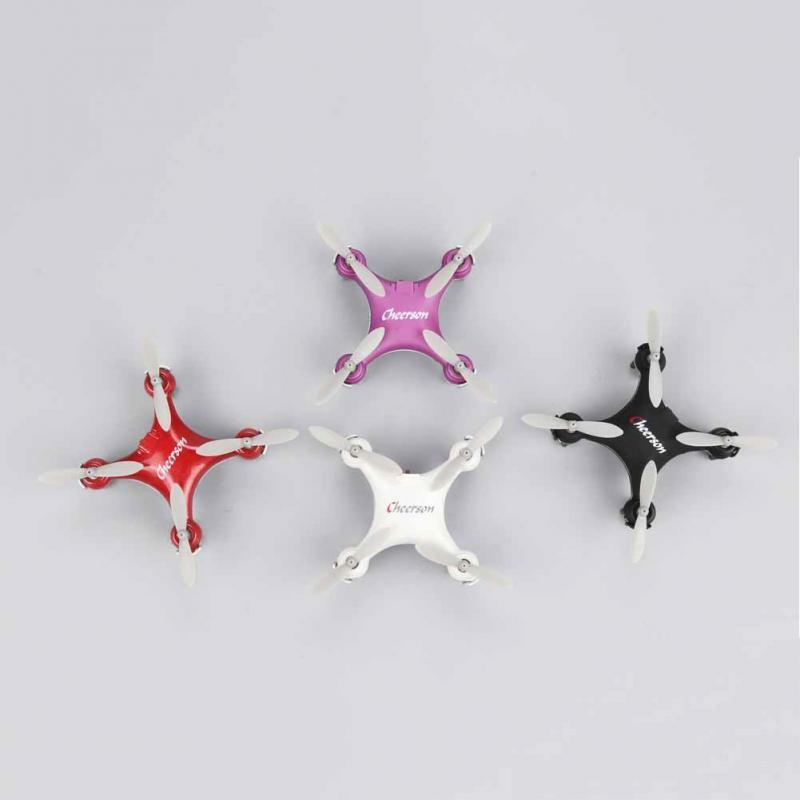 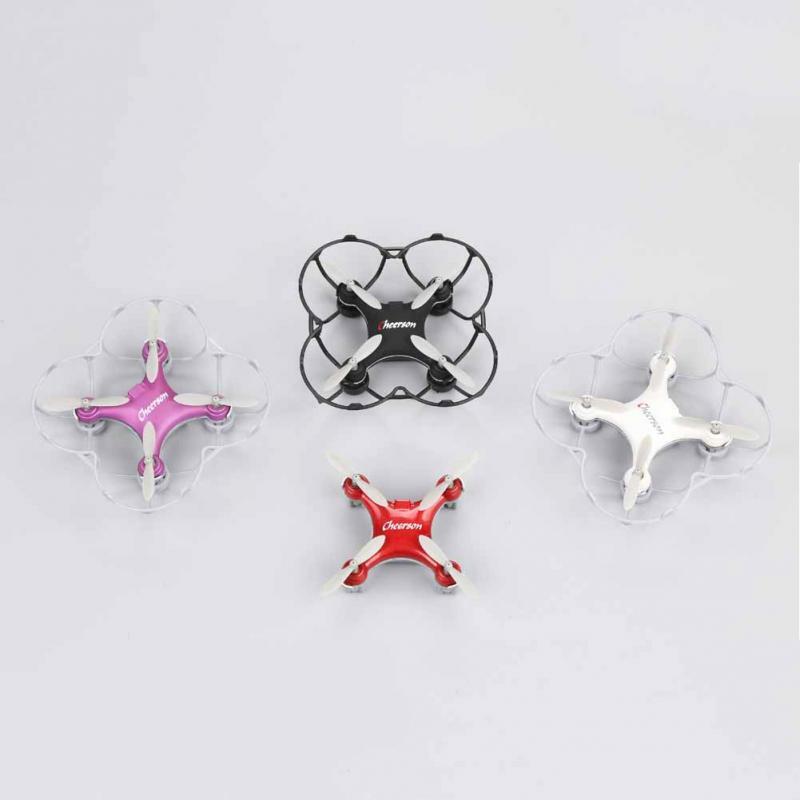 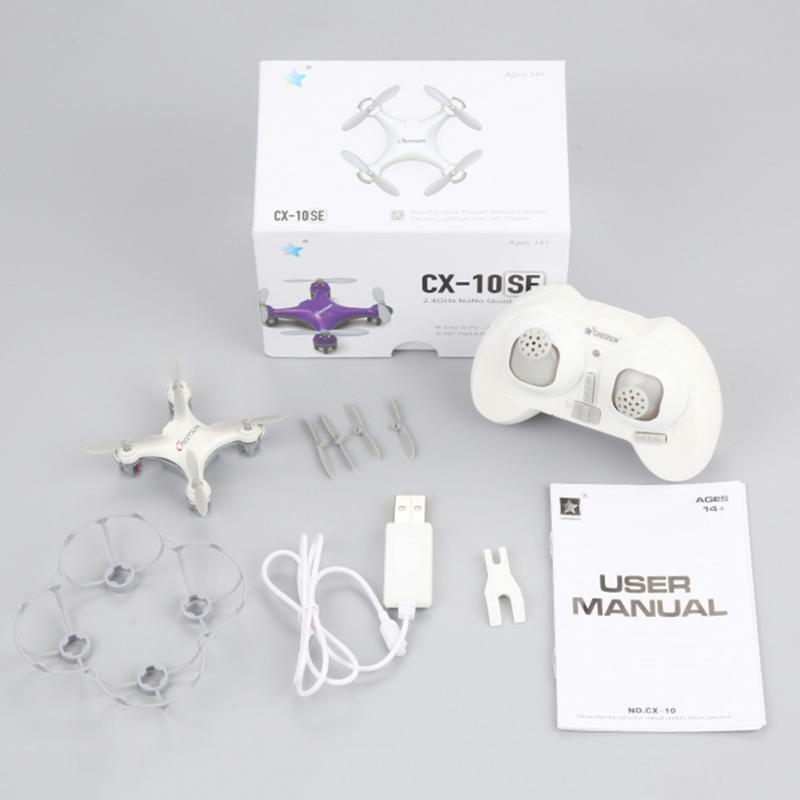 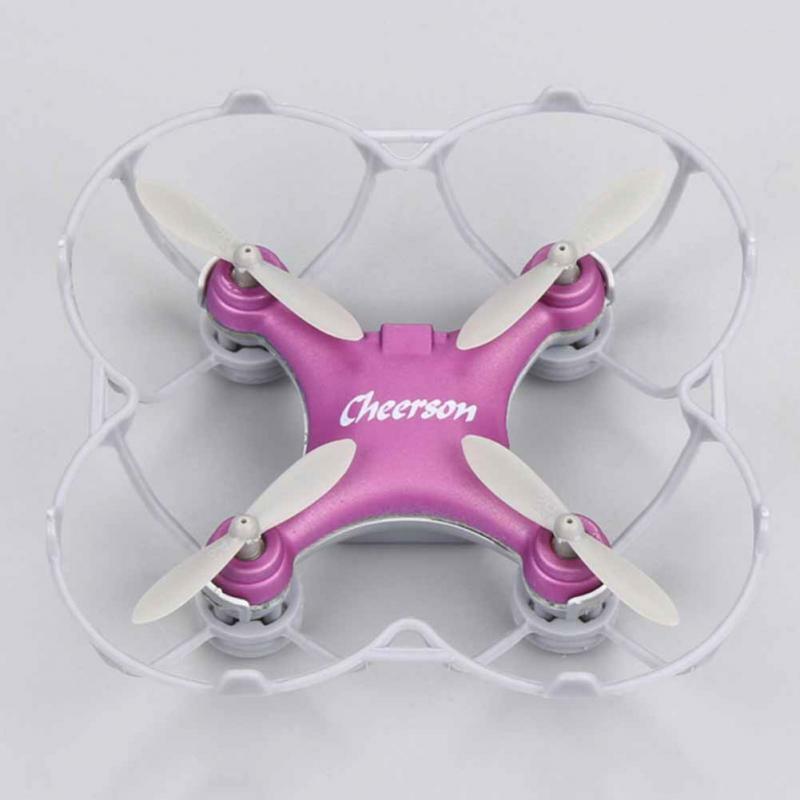 This mini UFO-shaped RC drone comes with 6-axis gyro stabilizer, ensure accurate positioning in-flight. 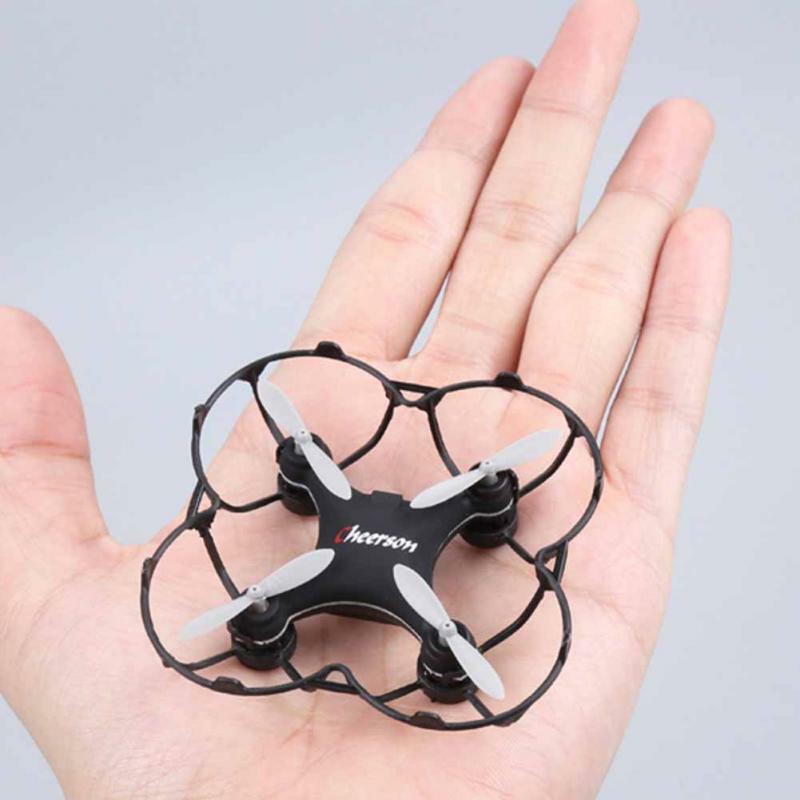 And it is only 12g, not as big as the palm of hand. 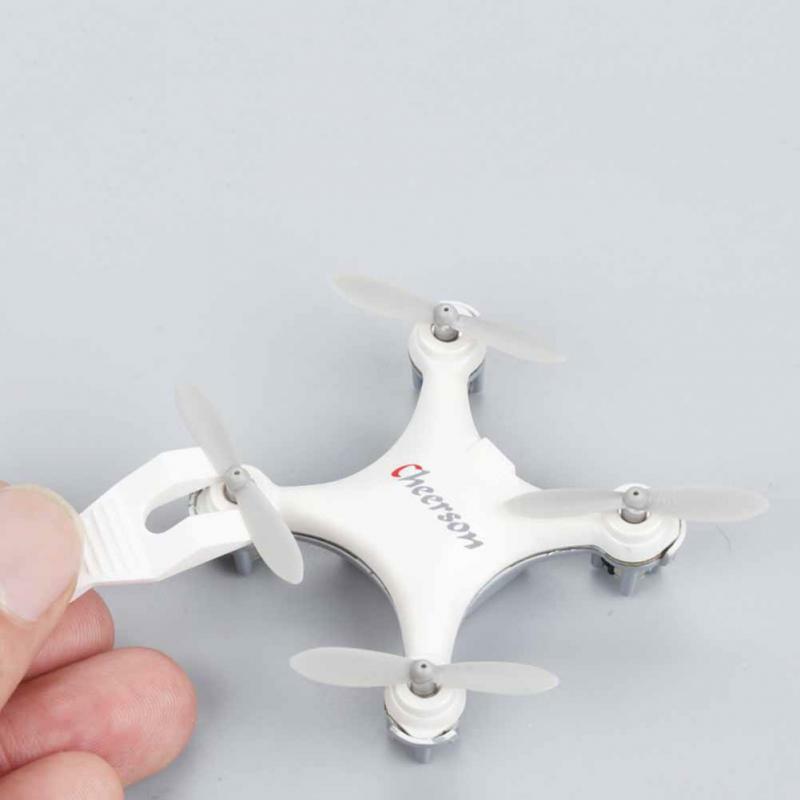 You can put it in your pocket and take it wherever you go. 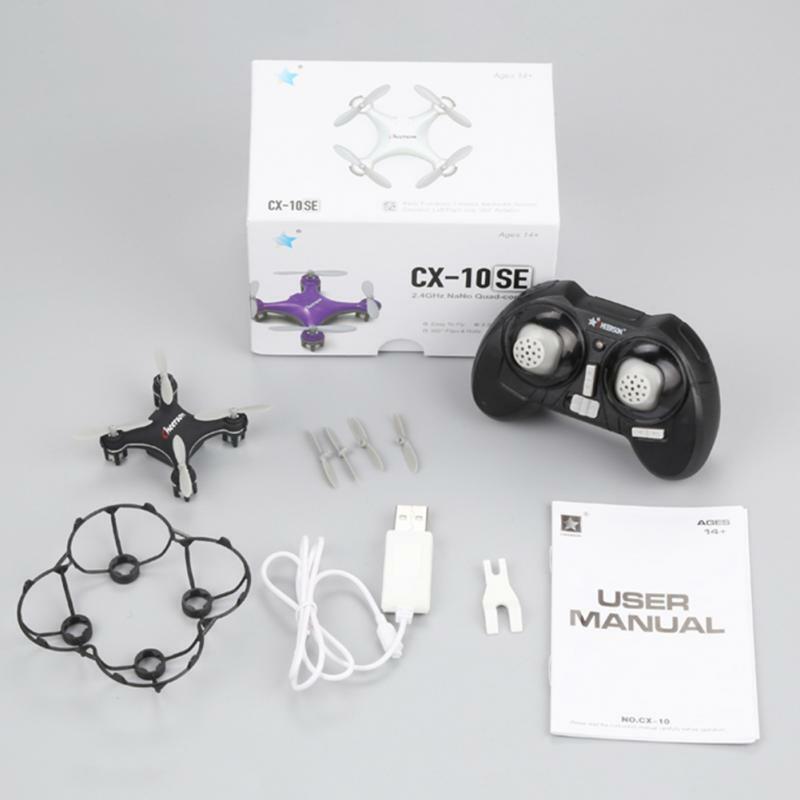 It is a great gift for children or friends who are new to RC toys. 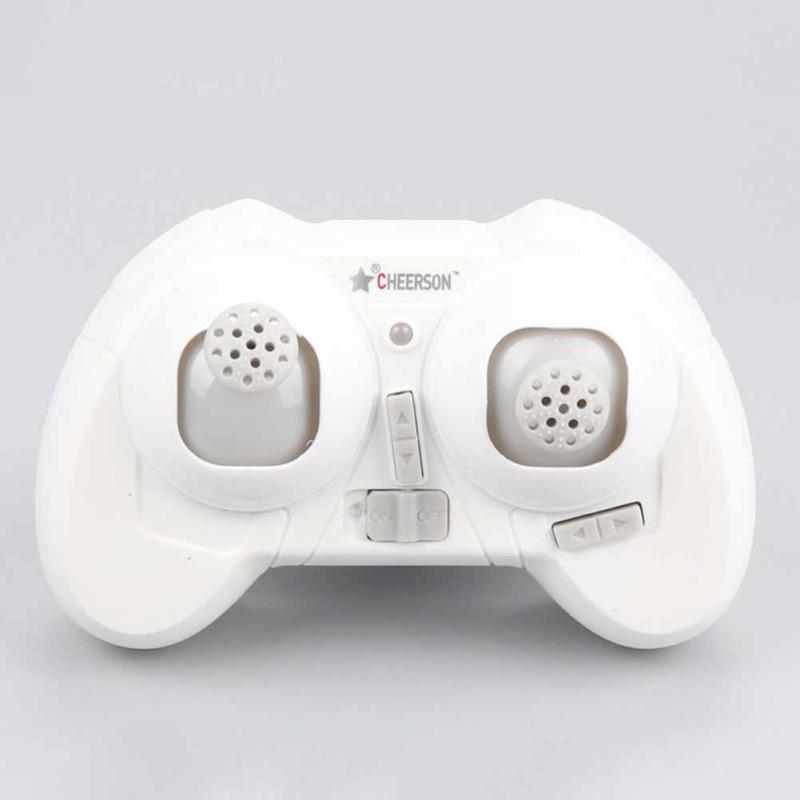 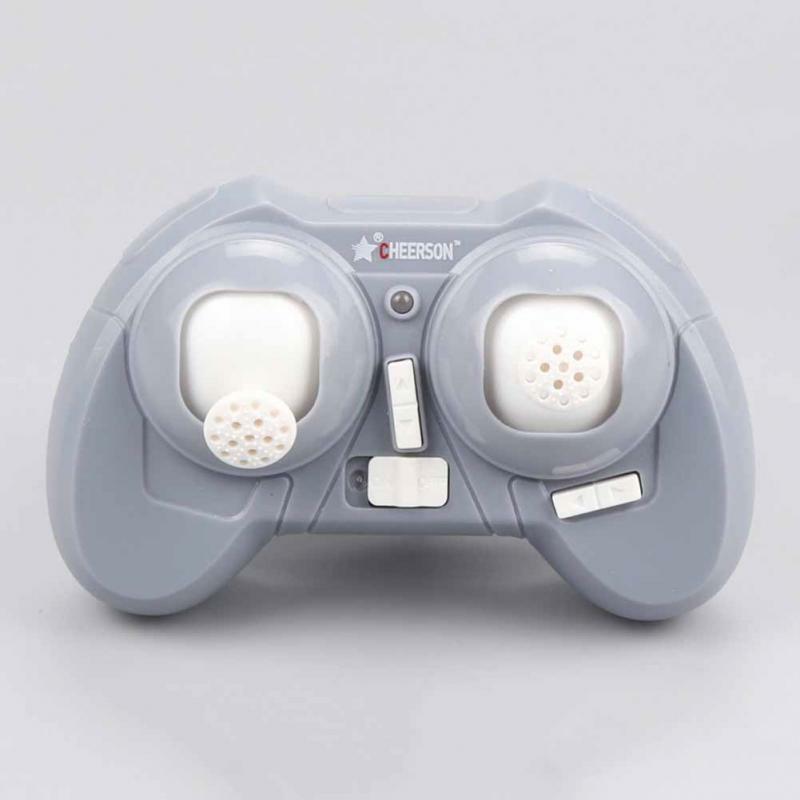 Remote control adopt 2.4G technology. 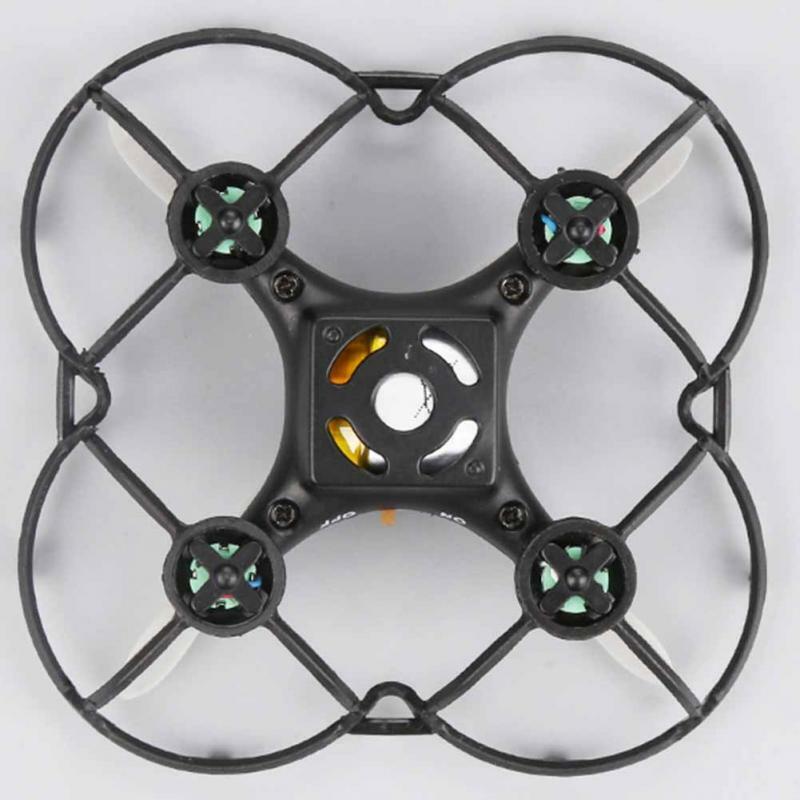 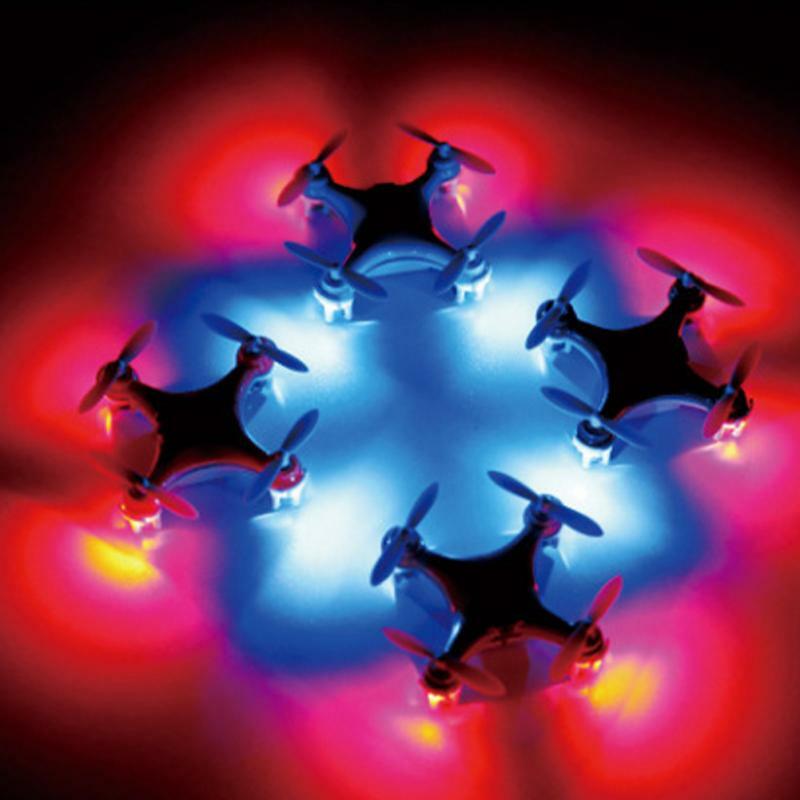 Integrated guards, protect you and the drone. 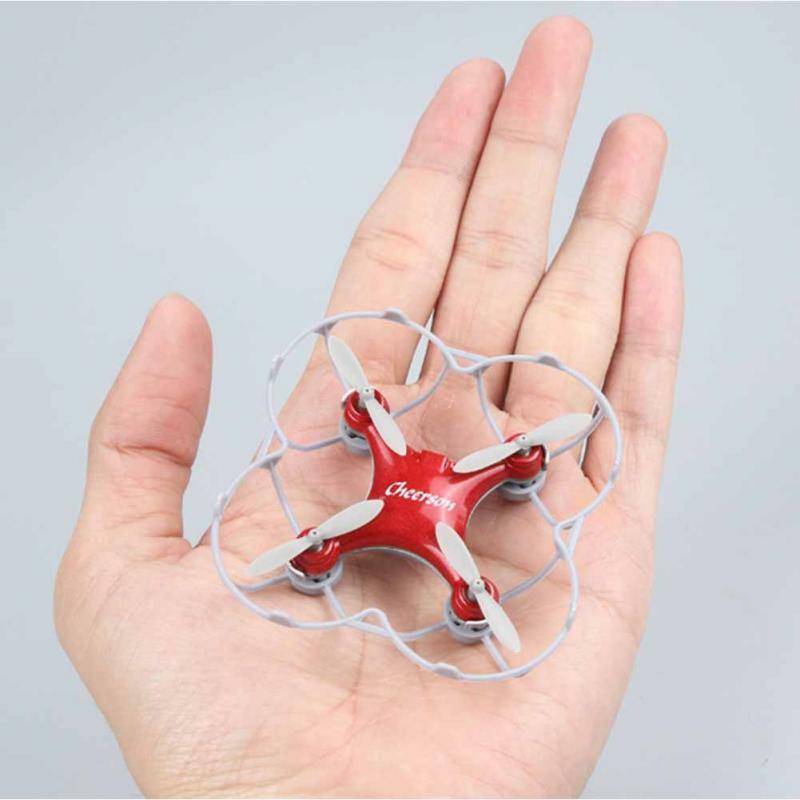 Micro size suitable for indoor and outdoor control. 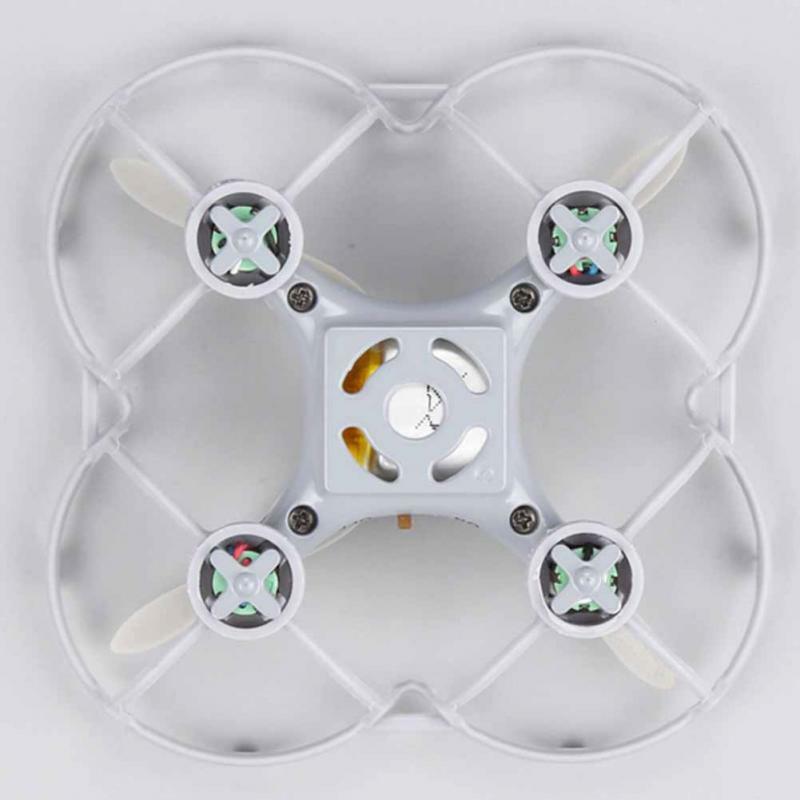 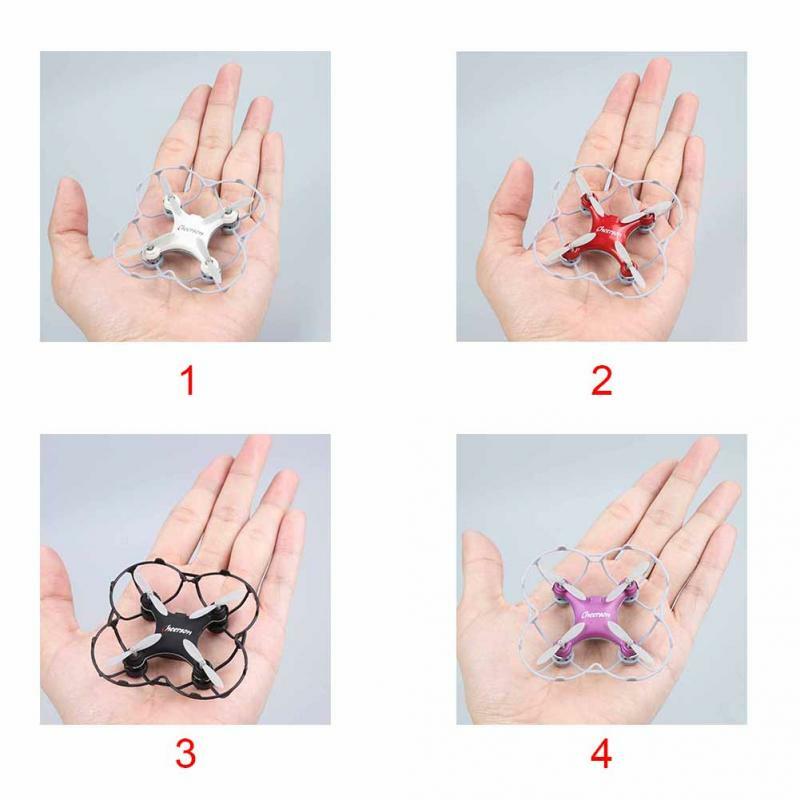 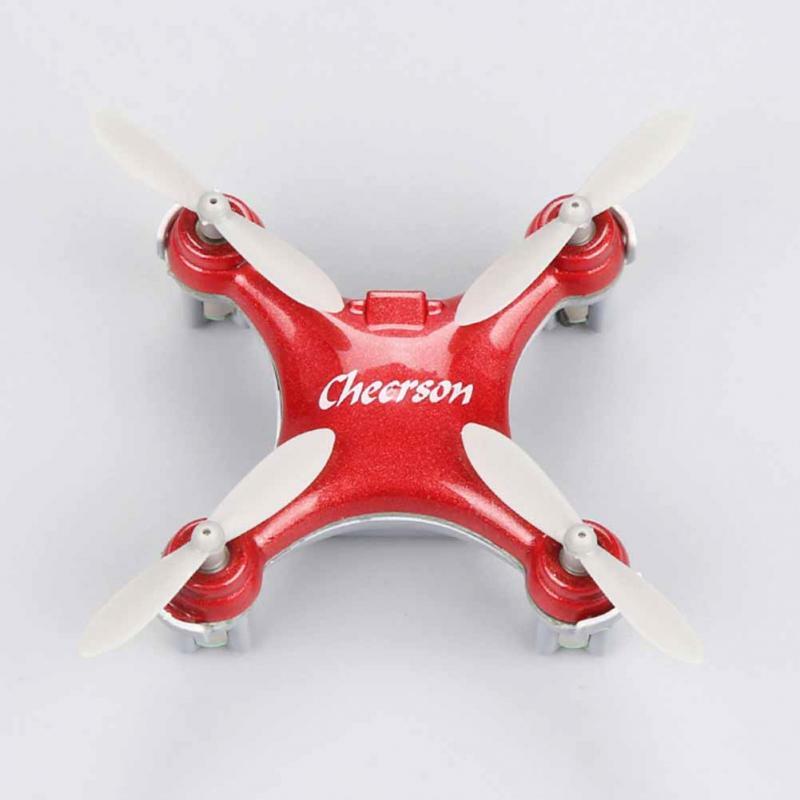 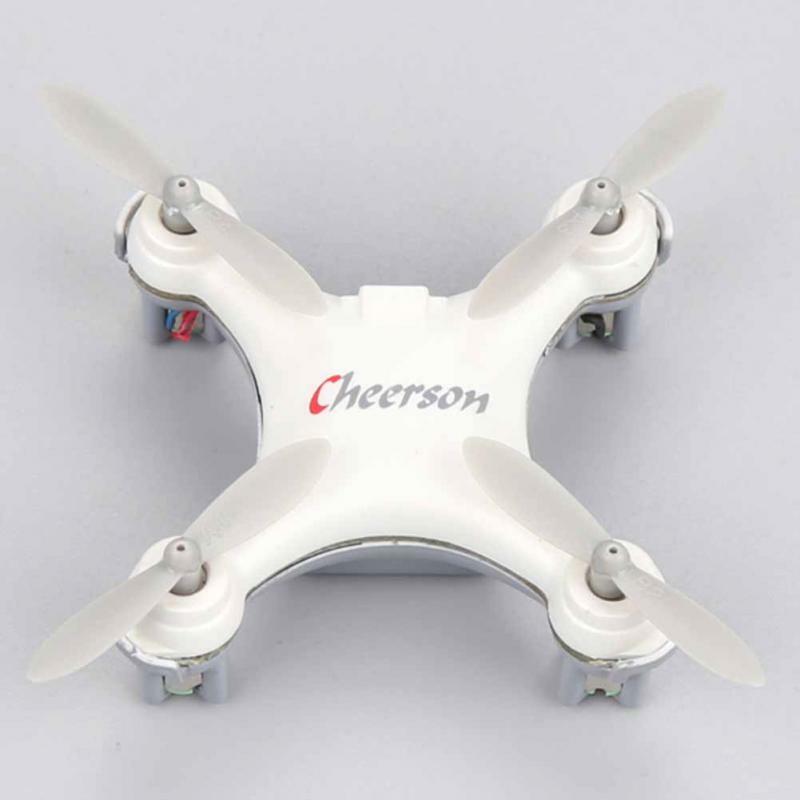 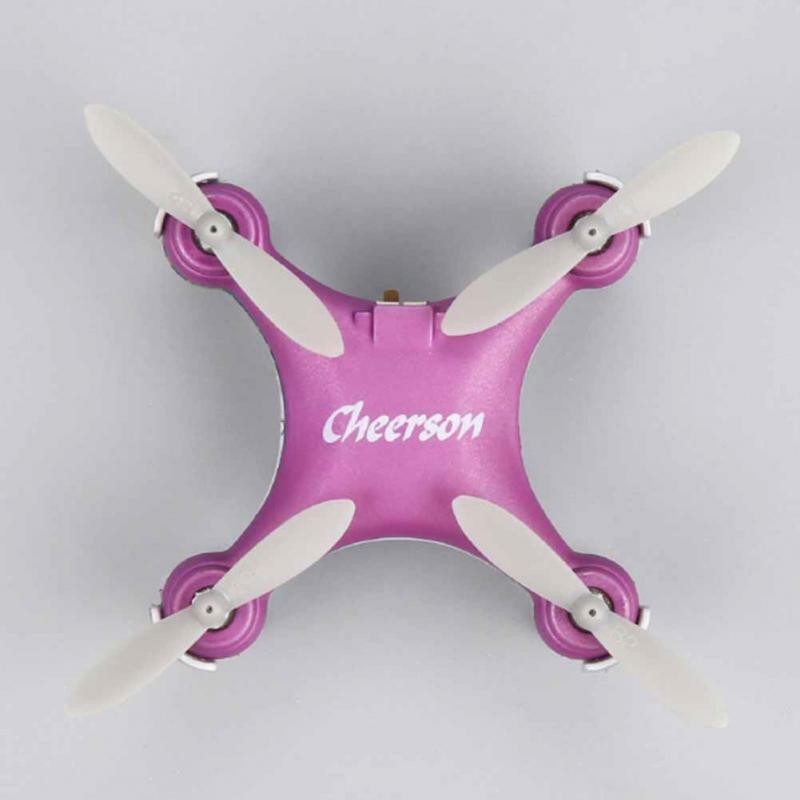 Small and lightweight airframe with nice durability. 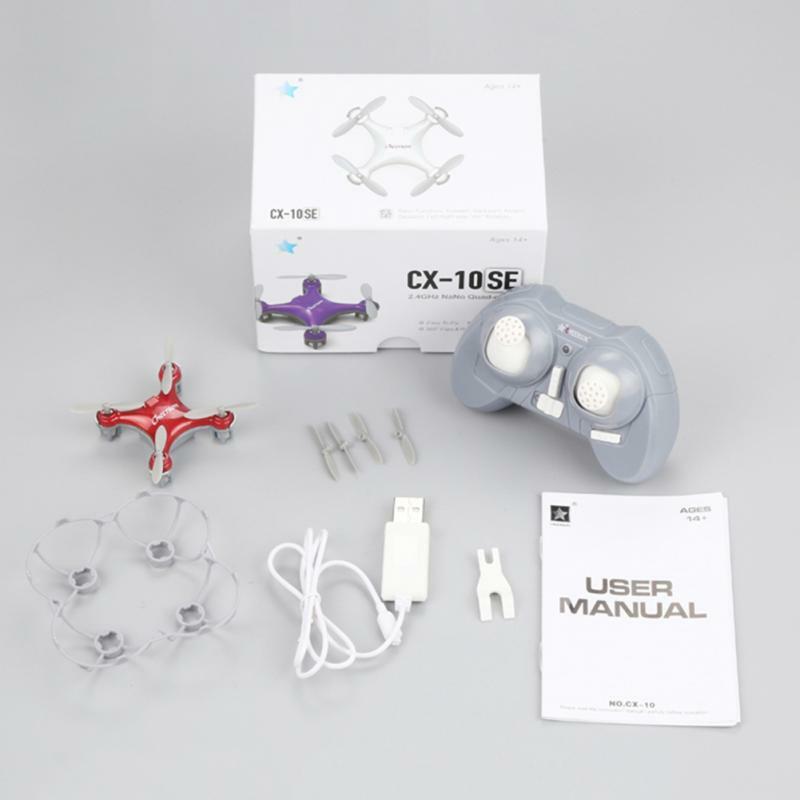 A great gift for children or friends who are new to RC toys. 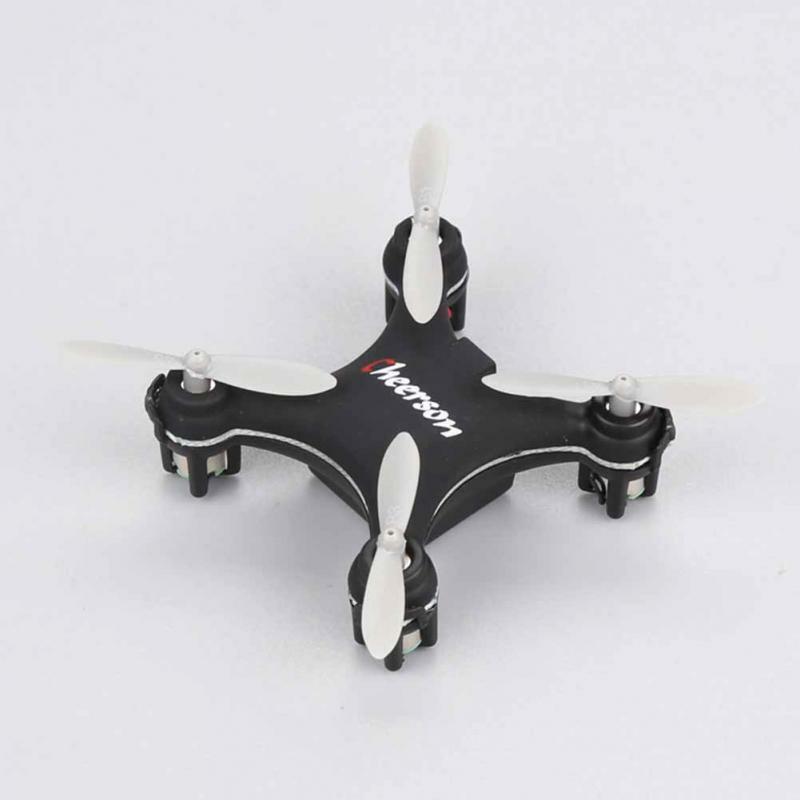 2.This RC model is not a toy and is not suitable for children under 14 years old. 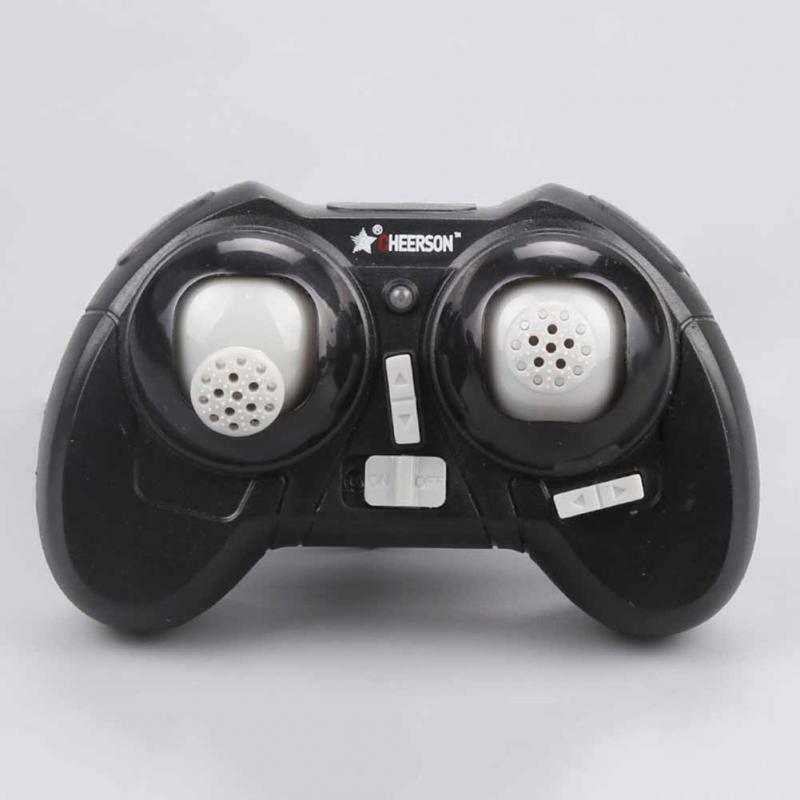 3.Carefully read the instruction before any use, if you are a beginner, it’s advisable to be assisted by an experienced adult. 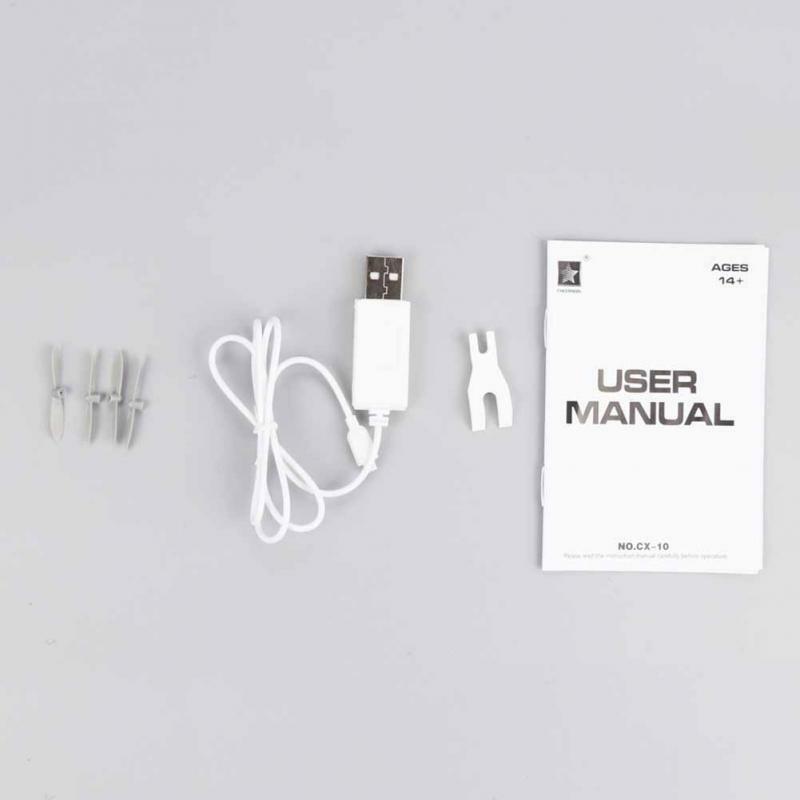 4.The phone is not included in the package.